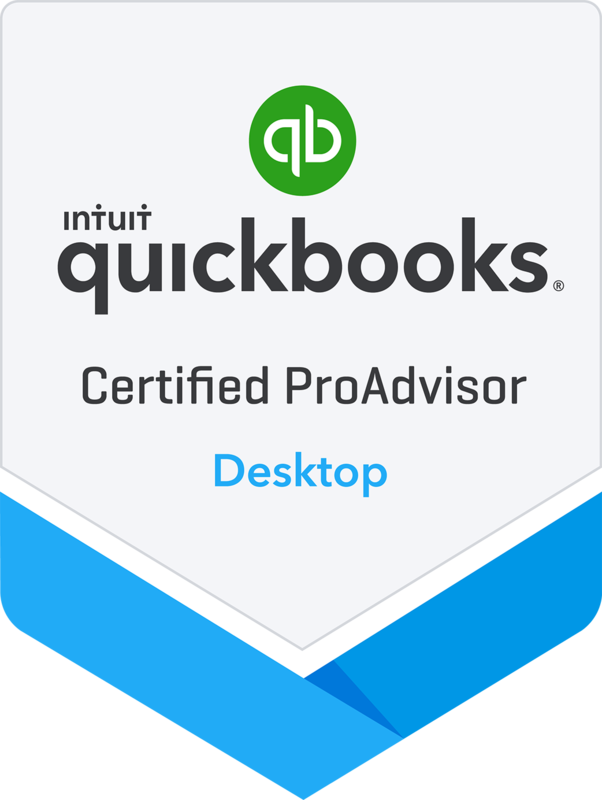 with extensive knowledge of QuickBooks Training program at Uhlenbrock CPA. In 2006 I received an Associate’s Degree in accounting from Delmar College/Corpus Christi and currently taking online classes from South University to obtain my Bachelor’s degree in Accounting/Business. I was raised in Goliad County graduated from Goliad H.S. in 1990. In 2006 I received an Associate’s Degree in accounting from Delmar College/Corpus Christi and currently taking online classes from South University to obtain my Bachelor’s degree in Accounting/Business. I have 18 years experience in bookkeeping/accounting working for various industries, small business and individuals. My son and I moved to San Antonio in 2010. I started with a small CPA service provider San Antonio in partnership practice later continuing with Uhlenbrock CPA, PC. My position is maintaining client’s books, entering and paying payables, receivables, payroll, and tax deposits, reconciliation of bank statements and credit card bills, and end-of-the-year reports in San Antonio. I have extensive training and knowledge of the QuickBooks program for Training and Services. I am constantly toning my skills to better benefit our clients and their needs my goal is to obtain my CPA in the future and become an even greater asset to the firm as Tax professionals.